It’s hard to imagine the travel industry has survived this long without these critical innovations. Here’s hoping someone develops a prototype for these models, stat. 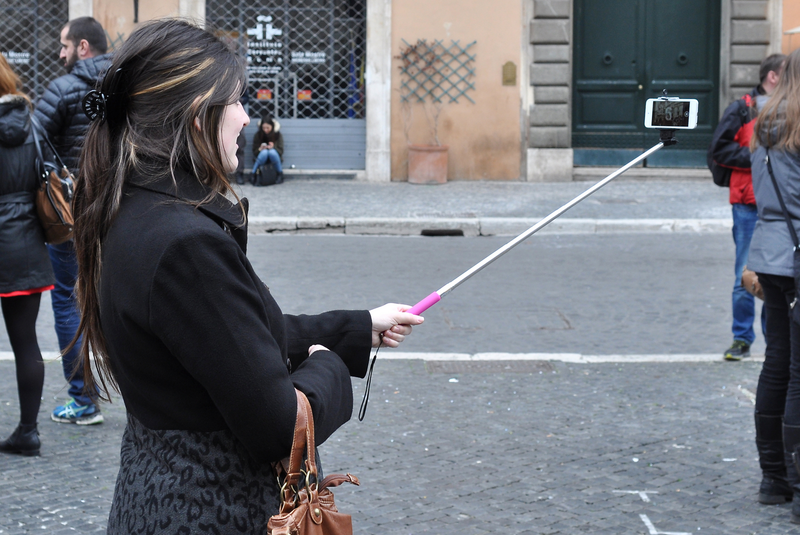 And if we left any essential selfie stick innovations out? Let us know on Facebookor Twitter!